A high-performance MediaTek Helio P60 in a sub-15k phone? Sign us up! 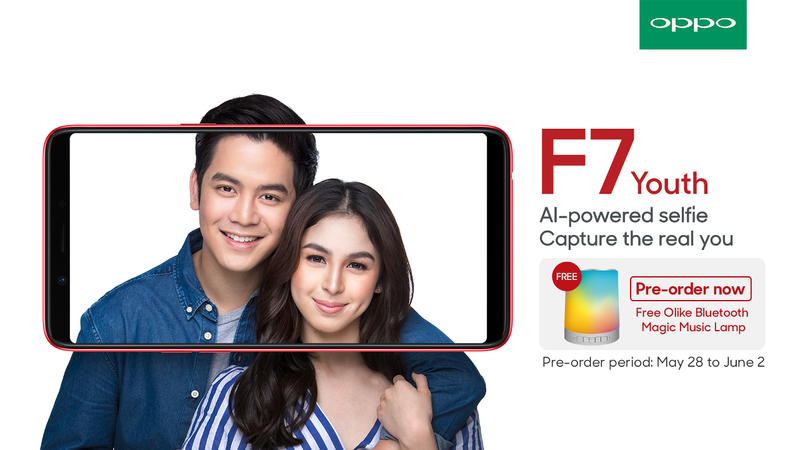 Last April, OPPO released their latest F7 smartphone in the Philippines. We took it out for a spin prior to its release, and we think that it’s one awesome smartphone, with its great gaming performance and awesome camera. 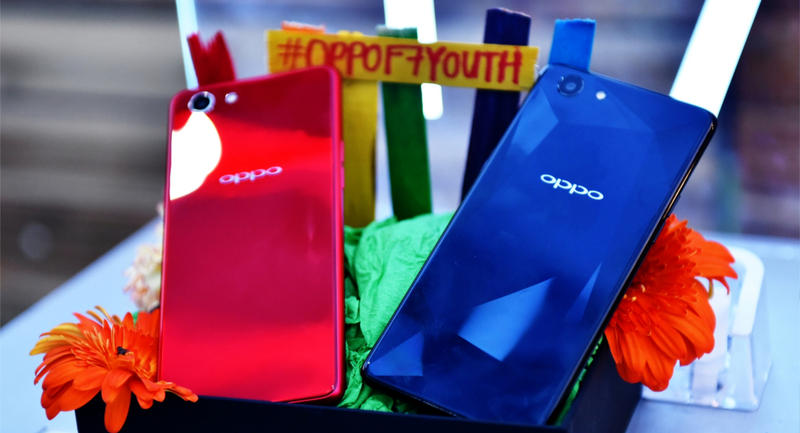 The F7 undoubtedly made a splash, but OPPO is looking to up the midrange game once again with the phone’s younger sibling — the F7 Youth! 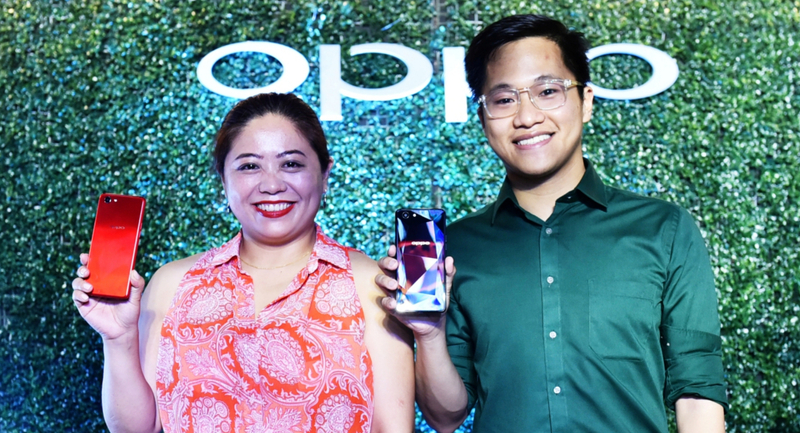 OPPO Brand Marketing Director Jane Wan and Public Relations Manager Eason de Guzman during the OPPO F7 Youth launch. If you thought the F7 had great performance at its price, its younger (and cheaper) sibling is even better! The F7 Youth packs a MediaTek Helio P60, the same high-performance processor as the F7. Coupled with the phone’s 4GB of RAM, the F7 Youth is 80% faster than current smartphones in its price range. This means you can play almost all the games on the Play Store with ease, perfect for you mobile gamers! Complementing the F7 Youth’s powerful internals are its cameras and display. The phone’s front camera is powered by OPPO’s A.I. Beauty Technology 2.0 for even better-looking selfies. Its display meanwhile is a 6.0-inch FHD+ screen that should be awesome for your next anime/series binge-watch. The F7 Youth will be available for only PHP 13,990.00, and it will come in two colors — Solar Red and the special Diamond Black version. It is now available for pre-order in all OPPO authorized stores nationwide until June 2, 2018. Customers who avail of the pre-order will be entitled to a free Olike Magic Music Lamp bluetooth speaker. Additionally, the OPPO F7 Youth can also be availed via Home Credit in 6 months 0% interest, or via 6 months 0% interest credit card installment.